Sorry I’m a little behind on my posts lol – I have lots to show you though. For starters – here are some tear critters that I made this past week. 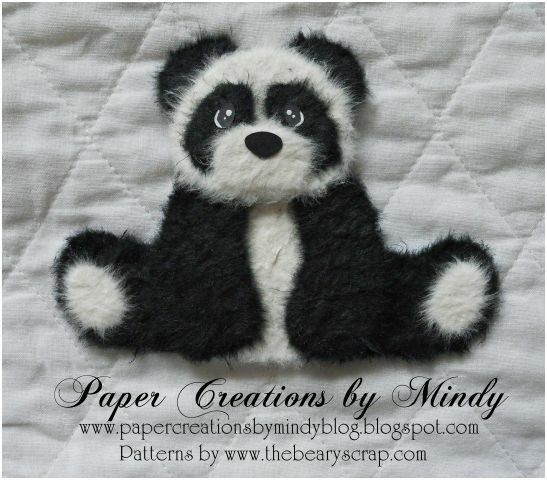 First, we have Own the Owl in brown and pink..
Then we have Pansie the Pig..
and last but not least is Pandie the Panda…. 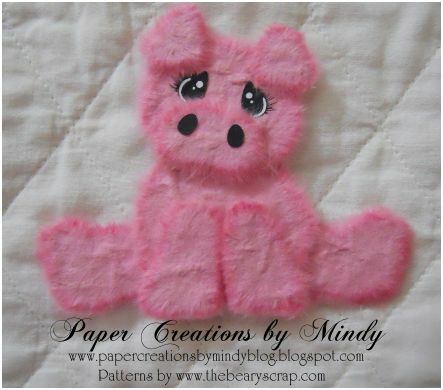 All of these tear critters were made with Patterns from The Beary Scrap. 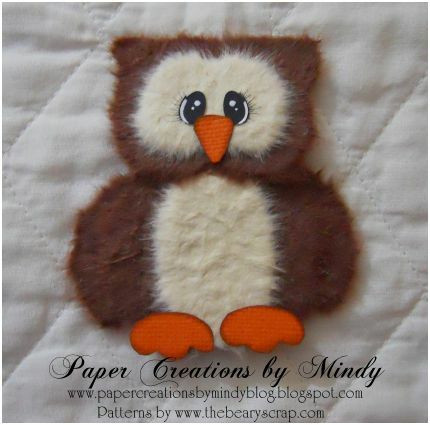 Be sure to check back again soon for some paper piecings! Thanks for stopping by !